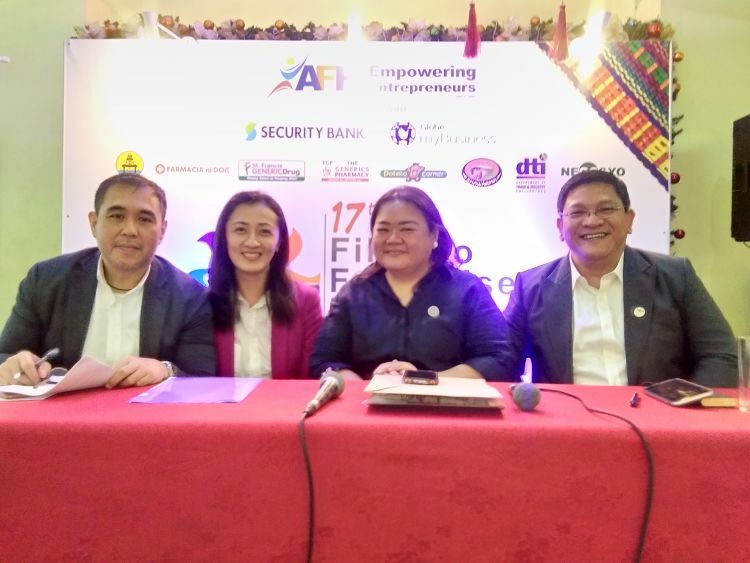 The Association of Filipino Franchisers, Inc. (AFFI) announced last Thursday during a media launch at Greenhills Uno the holding of the 17th Franchise and Business Expo at the World Trade Center on February 1-3. Present during the launch are AFFI leaders Jorge Wieneke (VP for Membership), Joyce Co-Yu (President), Willen Ma (VP for Treasurer), and Enrique Pablo Caeg (Chairman) who shared current trends in the franchising business in the Philippines. According to the four panelist, the franchising business is even more vibrant than what it was 10 or 15 years ago. AFFI President Joyce Co-Yu added that years ago, start-ups usually invest in consultants when they want to take the next steps in growing their business. Today, AFFI offers that same assistance but with dozens of experienced experts to help you grow your business. When asked about how can a franchised business survive, grow and excel in a sea of other businesses, Caeg and Yu said that the secret is to be innovative and effective at the same time. Franchisors needs to add something to make the brand unique and outstanding – and they need to always deal with every issues that may arise when growing their business in a professional manner. The 17th Franchise and Business Expo which carries the theme “Galing Ng Pinoy: Local is the new Focal” is aimed at attracting more aspiring Filipino entrepreneurs to go into business by coming up with innovative business concepts or as franchisees of existing tried-and-tested businesses. Held in partnership with Globe MyBusiness and Security Bank, the expo will feature entrepreneurship talks, on-stage demonstrations, mentoring sessions, in-depth seminars, a business walk tour, and cultural and product presentations, all valuable information for those who may wish to go into the franchising business. The Franchise and Business Expo is the association’s first major event of the year. Another event happening this year is the EntrepOlympics Food Edition, a competition aimed at encouraging senior college students taking up business or food related courses to be entrepreneurs. As of November 2018, AFFI has around 221 members, with businesses counting more than 16,000 outlets, 36% of which are company-owned and 64% under franchise. 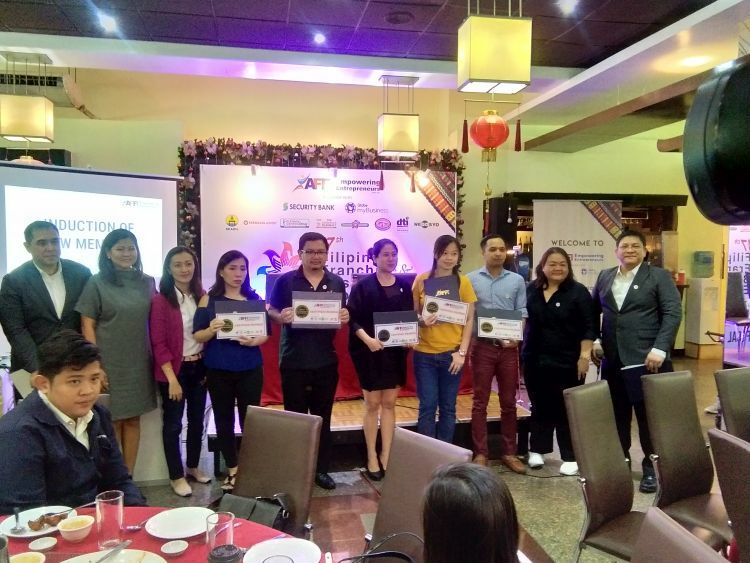 These businesses have been around for an average of 10 years, providing employment to more than 96,000 Filipinos and generating annual sales totaling to 54.07 billion Pesos. Around 50% of its members are in the food or food-related industry. As a final word, Caeg said that franchising as a business model is here to stay. We may possibly see a bit of a saturation is some categories in the future but franchising is and will always be an effective way to do business. For MORE about AFFI go to www.affi.com.ph or visit the AFFI Center at Unit R 7/F FuturePoint Plaza III Building, #111 Panay Avanue, Bgy. South Triangle, Quezon City. Call (02) 745-3237 and 0917-5182334 or 0917-5199837. You can also email AFFI at expo@affi.com.ph.